Coffee Quests: Which one are you? 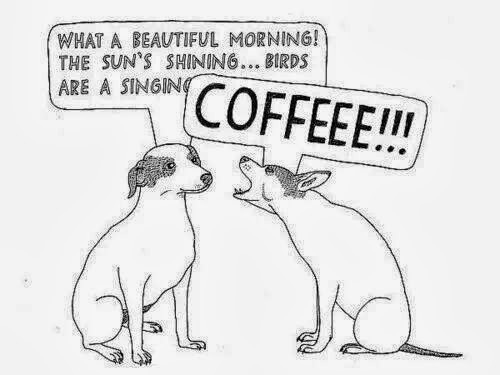 I am the "coffee" dog. Linda is the bright and chipper dog.